Pelikan Design was co-founded in 1978 by Niels Gammelgaard (1944) and Lars Mathiesen (1950). They are both architects by education from the Royal Danish Academy of Fine Arts in Copenhagen in 1970 and... Read more 1977 respectively. They have worked within a broad spectrum of industrial design and designed hundreds of products ranging from small pencils, children's tricycles, hospital beds to furniture. 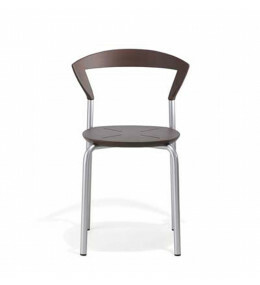 With regard to furniture design Pelikan Design has a distinguished position among Danish designers. From the start of their careers they have clearly broken with the carpentry furniture tradition - instead they are known for their upholstered and steel furniture. 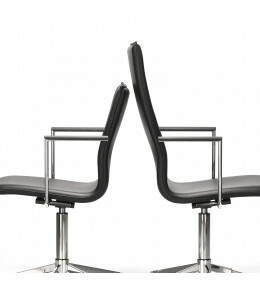 Inferno Boardroom Chairs provide comfortable seating during executive office meetings with their unique built-in flexible tilt. 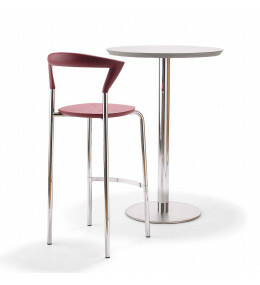 Opus Bar Stool seat and back made from solid colour shock-proof PUR-rubber. Easy to clean and maintain. 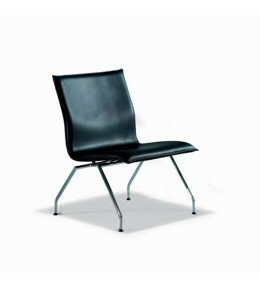 Opus easy to maintain PUR-rubber seating range available as a chair and stool. Tonica Easy armchair, chair and beam seating with medium and high backrest. 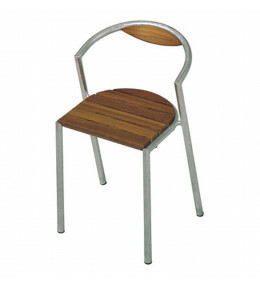 With a maritime design, Brazil Outdoor Chair has simple yet practical shapes. Stackable horizontally. 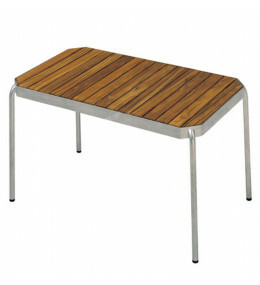 Brazil Outdoor Table has a maritime design and is part of a range of furniture including chairs and stools. 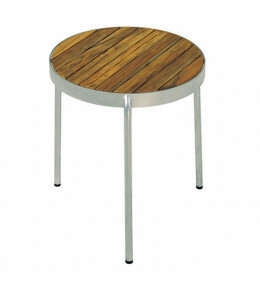 With a maritime design, Brazil Stool for outdoors has simple and practical shape. Stackable horizontally.